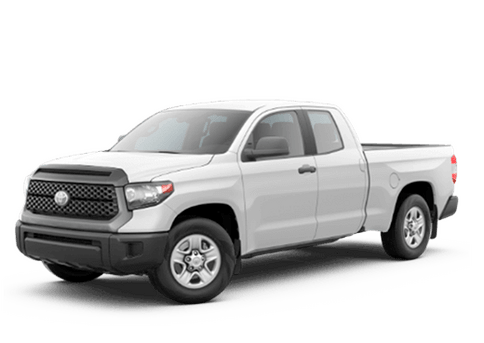 If you’re ready to take on a repair of your used car or are interested in customizing your new Toyota vehicle, we’ve got the Toyota parts you need at Bob Smith Toyota. We’ve made it easy to order from our huge selection of parts for many makes and models. We sell each part at a fair market price and even offer installation if you need it. Use the form below to get a quote today. Once we receive your request, we will reach back out with a price and to confirm your order. If you have questions or would like to speak with a friendly member of our staff, please call us or contact Bob Smith Toyota today. We would be happy to help you at our nearby Toyota dealership! By submitting this form you will be requesting part prices at no obligation. A Bob Smith Toyota representative may contact you within 24-48 hours if we have any questions about your request.